DO I LOVE to do hair??? ?~ You bet I do..
Every one has different needs and desires. Sand is a master at helping you achieve the look and style for you have been dreaming of. 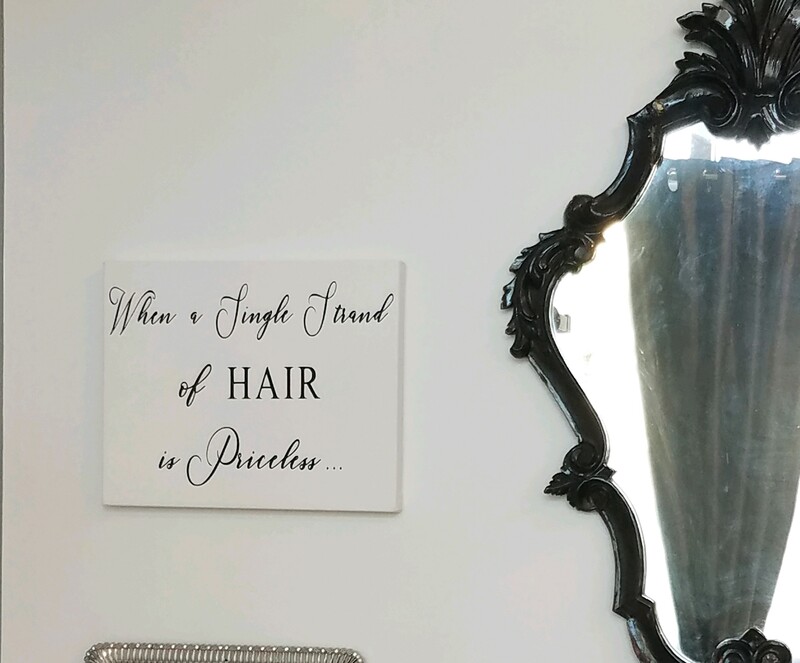 Each hair extension consultation is personal, and detailed. We first start with talking about what it is you are wanting. Your individual hair needs. Sand will educate you on the different methods available on the market today and the differences of each and also the pros and cons. You will view Sand’s expanding portfolio and talk about the look you want. 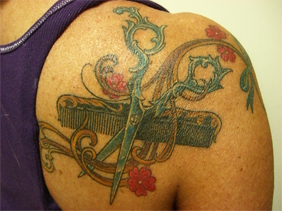 Sand will discuss custom color and texture and measure your desired length for your new hair. 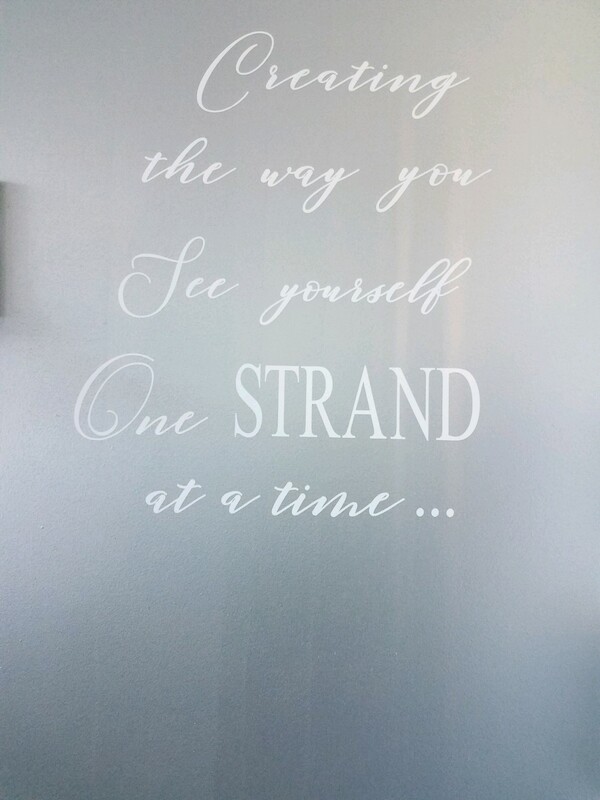 We will finish by applying one or two strands for you to see, feel and decide to make an educated decision for your new look. An investment in Safe Hair Extensions means knowing that you are receiving the highest quality craftsmanship possible. You want to be sure you are dealing with an expert who is highly competent and can tell you exactly what is needed for your specific situation. Join me and experience the same exceptional quality, service and satisfaction as my other long standing, loyal and thoroughly delighted clients. I look forward to serving you. Mane of your Dreams offers you the opportunity to adapt length and thickness of your hair to your fashion requirements. But can you still change your hairstyle experimenting with perms, highlights and colours? Of course you can! 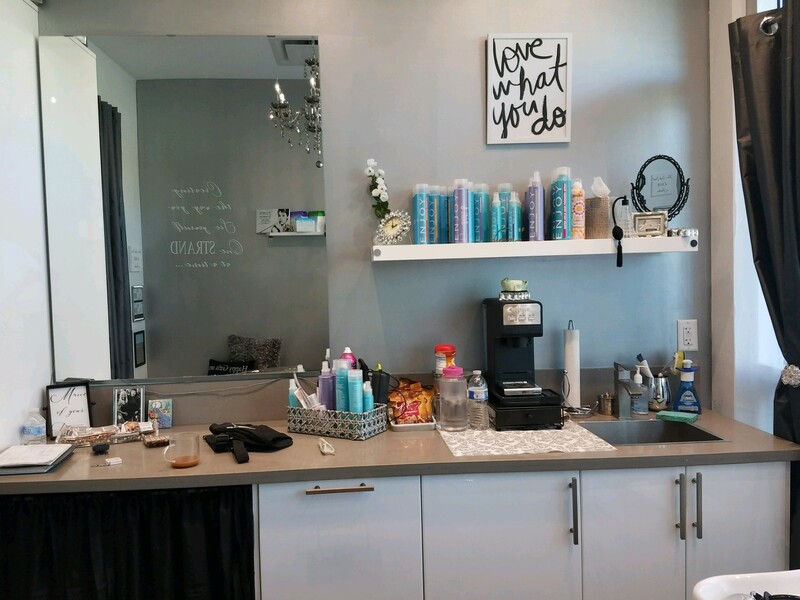 Due to the fact that Mane of your Dreams uses the best 100% full cuticle human hair available, You can treat your “new” hair just like your own!